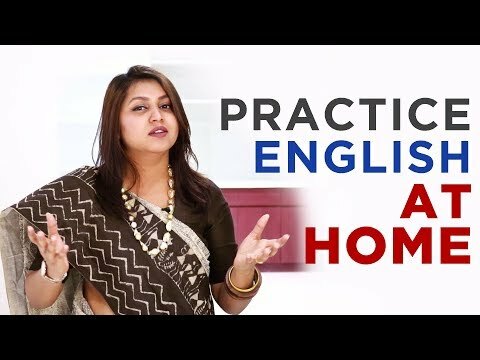 This English course is for you if you need to start from scratch of English speaking focusing on basics to advanced English grammar, day to day conversation skills along with English writing and interview skills. However, we do provide you with confidence building sessions to help you stay ready to face the real English world. This course has been designed for you if you are English language enthusiasts, who are struggling with public speaking fear or wish to work on English fluency to emerge as a confident communicator. you will also have business communication art wherein you receive the expertise to crack the interviews along with the persuasive presentation skills to avail the better career Options.